X-Digital is a Xerox-trained company that has specialized in refurbished Xerox production equipment for the past 30 years. Our highly-skilled team is trained by Xerox to properly refurbish machines and production equipment. Each of our refurbished machines is stripped down to its frame and rebuilt to be in new condition. 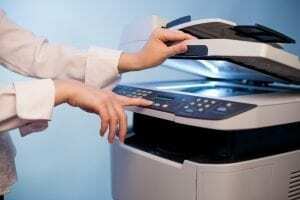 We stand behind the work of all of our refurbished machines with 100% satisfaction, by handling all services by Xerox. The work of our refurbished equipment and machines is held to Xerox standards and we enable our clients to save up to as much as 70% compared to buying new Xerox production equipment. 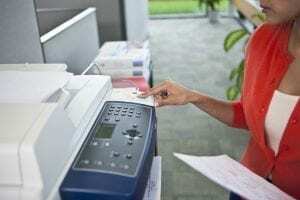 Get more and pay less with refurbished Xerox machines from X-Digital. We have a team of highly-skilled engineers that have worked with Xerox for over 20 years. Many of our clients are returning customers and buy multiple machines from us due to the value, quality of work, and the service we provide. We understand that Xerox machine products and services can be quite technical and specialized; therefore, it is our goal to give all of our clients’ peace of mind and ensure that they are satisfied with the great value and utmost quality that we deliver.